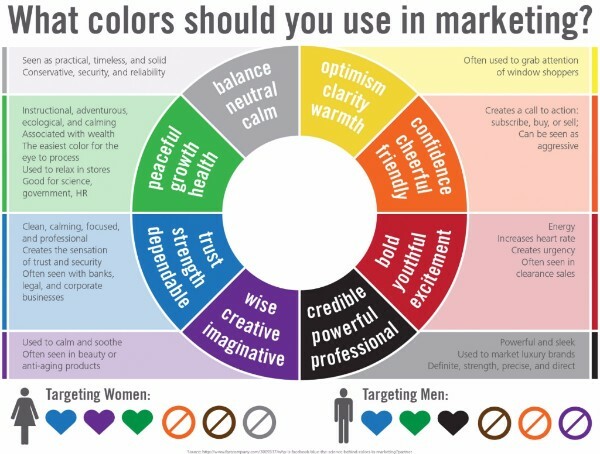 I know your probably asking yourself, “what does she mean that color matters.” Well, we all know that psychology plays an enormous factor in branding, marketing and sales. A great marketer must understand the basic psychology of what drives consumers buying behaviors. 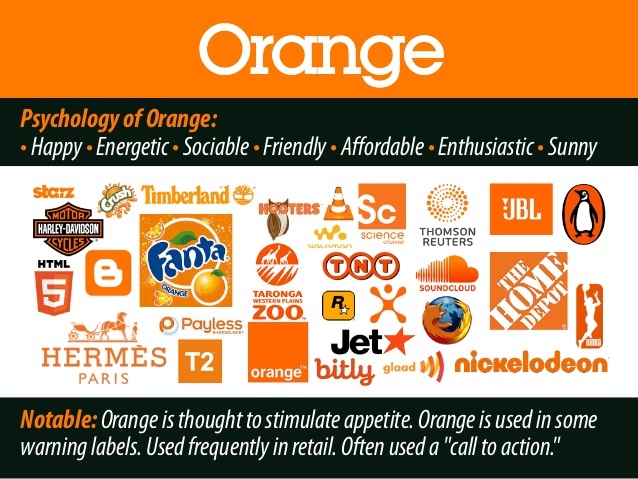 Psychologistsay that color has been known to have a powerful impact on consumers buying behavior and decisions process. 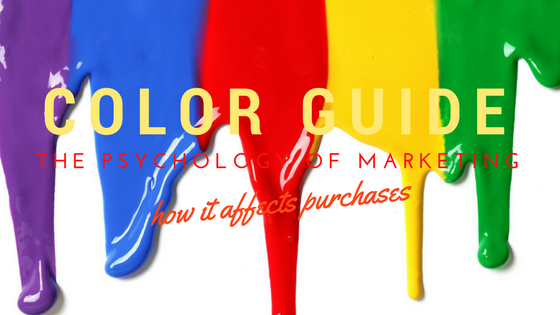 Studies have shown that 93% of buyers focus on the visual components and almost 85% claim color to have been their primary reason they were attracted to the purchase of an item. This is why first impressions are very important when branding your product or service. 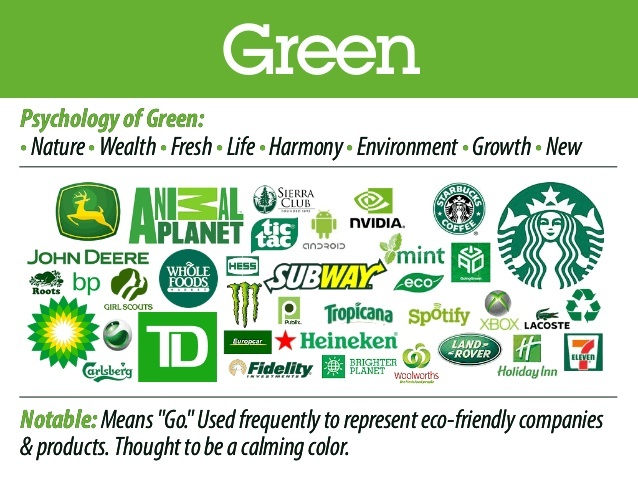 Remember making use of color when delivering your brand can make a positive or negative impression on the subconscious mind. Would you say you felt or thought any of this when you first came to our page or seen the logo? When sourcing a branding and marketing specialist you would expect for them to attribute the majority of these adjectives when representing your brand. Trust these small factors matter! 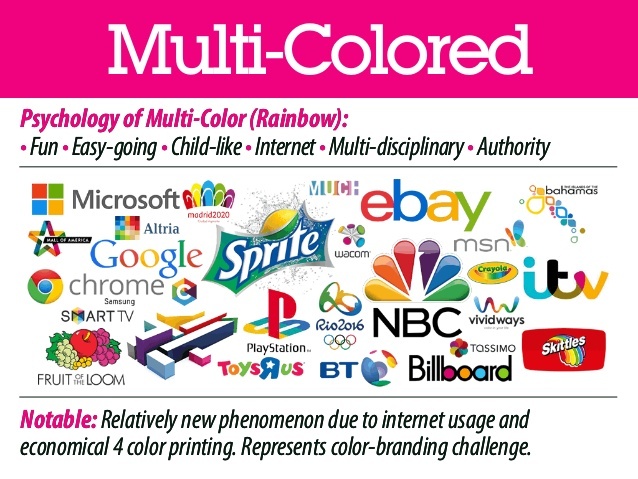 Let’s never forget that colors matters in your advertising and extremely important in video marketing. When creating your storyboard color should be a huge factor in the delivery message. From clothing to props to accent lighting, you want to be sure to never overpower your product with colors that do not compliment the product. Think of your product as the bride and everything else as the bridesmaids and guests, the bride should never be outshined or blended in with everything else. Your brand should always stand out and memorable. The signature color of sophistication, it dominates high-end packaging and can even make inexpensive products seem more upscale. It’s also associated with authority, power, stability, and strength. 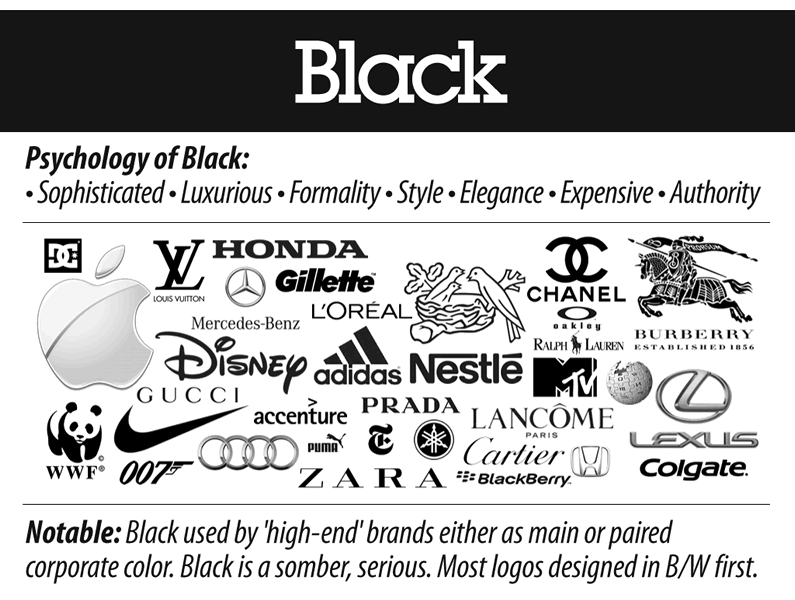 Although black works well for expensive products, it can also make a product look heavy. Trust and dependability, fiscally responsible and secure. 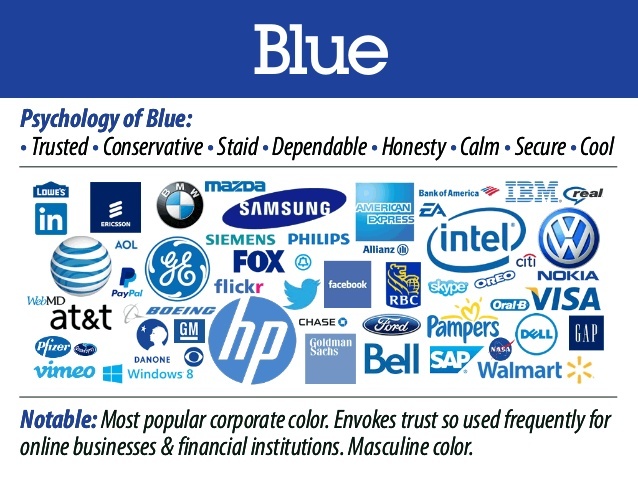 Blue can improve customer loyalty. It is popular with financial institutions as it conveys stability and trust. This color reminds us of all things rich and refined (think red wine), so don’t be surprised if the Merlot duvet cover you covet costs more than a white one in a similar style. Its prismatic cousin, brown, has similar connotations of luxury. The color is associated with fun, creativity, vitality, fairness, and affordability, which is why you’ll find it at stores offering good value, like Home Depot and Payless. Research indicates its lighter shades appeal to an upscale market. This sweet color—in particular, a shade close to bubble gum—has calming effects, according to research published in the Journal of Orthomolecular Psychiatry. Scientists found that seeing pink slows people’s endocrine systems and tranquilizes tense muscles. How that might influence your wallet: Feeling relaxed may make it less painful to part with cash. When people see Pink they think royalty. Symbolizes feelings of practicality, timelessness, and feelings of solidarity. Too much grey often lead to feelings of nothingness. It can draw in feelings of old age, death, and depression. Although plenty of shops embrace this color (and still find financial success), market experts warn that, just like a stop sign, a red can make consumers hit the brakes. It activates your pituitary gland, increasing your heart rate and causing you to breathe more rapidly. It is suggested to use red as an accent on websites or advertisements. In branding, white suggests simplicity and purity, 75% of top brands are packaged in white. Psychology says that the human eye views white as a brilliant color, so it catches the eye immediately in signage. Yellow evokes energy and increases appetite. Yellow is great when used in restaurants. It communicates optimism, positivism, light, and warmth. The human eye will see yellow before any other color.